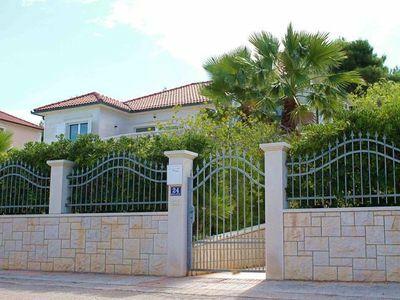 If where to park the car is your concern when you are on holiday, do not worry: APARTMAN TRGO includes parking. 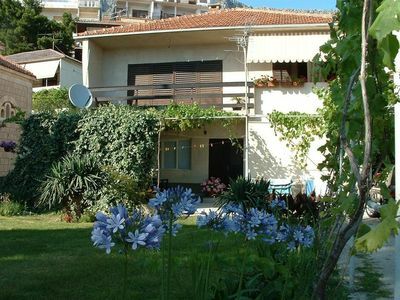 APARTMAN TRGO is located in the beautiful district KRILO JESENICE of the city of Split. This place is ideal if you want to bathe and get tanned on your holiday If you want to be in the center of the city life, we offer a perfect solution. Are you travelling with friends or do you want to organize a family trip? Whatever the reason why you are many people, here you can find room for everyone. 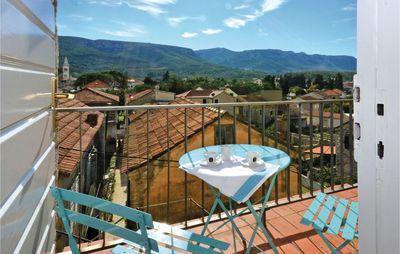 The terrace is equipped with furniture, perfect not only for lunch or dinner but also to relax, read a book or sunbathing. KRILO JESENICE. 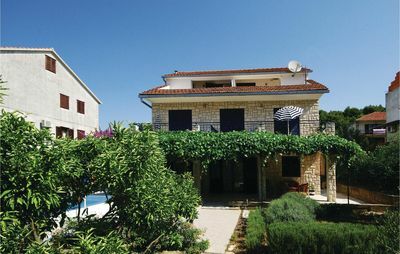 Krilo Jesenice is a small dalmatian costal village located 15 km south from Split. 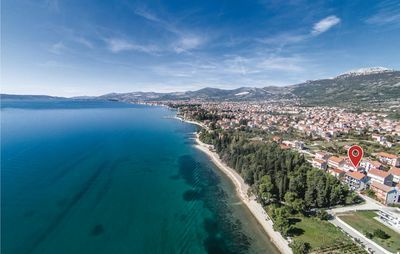 Krilo Jesenice can be reached by plane (Airport of Split, the second largest town in Croatia), by boat or by car (driving on the Adriatic highway that stretches from Rijeka to Dubrovnik). Krilo Jesenice is the perfect place for vacation, with its beaches clean, quiet and secluded bays. Popular activities include fishing, sailing, rafting, organized tours to other islands and nautical tourism. 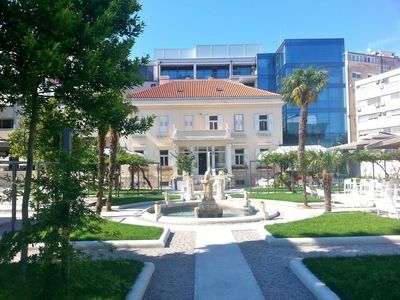 The village also has a post office, bakery, exchange office, mini-football field, basketball court, shops and traditional Croatian restaurants that serve delicious fish and meat.